We were treated to a new single by Ukraine’s finest metal act Jinjer some odd weeks ago, and now they finally confirmed the release of their upcoming Micro EP. Earlier this year, they stated that they were going to record a new, short and progressive EP in September. While we had no idea what they meant by ‘progressive’, we might get a glimpse at it with “Ape”. So please, take a listen and get your own impression of the new Jinjer sound. As “Ape” (the aforementioned first single off Micro) confirmed, the new material is heavy and progressive. At the very least, it’s very technical music that doesn’t work with a poppy attitude at all. 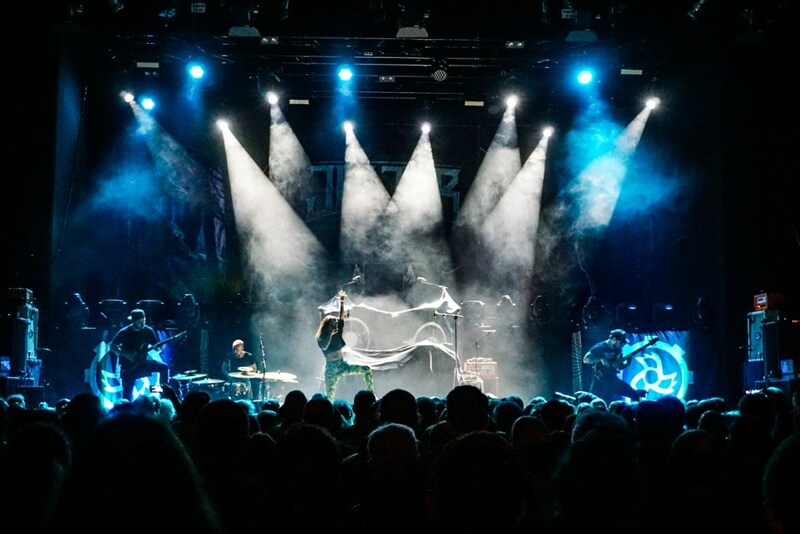 Jinjer walk against the grain and still focus on creative and progressive songwriting, while sounding bigger than ever before. Just take a listen to the song’s breakdown at the end; it’s probably one of the heaviest ones Jinjer ever crafted! Micro will be released on January 11 via Napalm Records. Make sure to pre-order your copy here! If you want to be up to date with Jinjer, you should hit like on their Facebook page! Previous Post1914 - "The Blind Leading The Blind"